On February 3, 2019 Charles Thomas Mangum passed away at age 69. A lifetime resident of Brooklyn Park, Mr. Mangum was retired from A.A. County Department of Public Works where he had worked for 30 years. 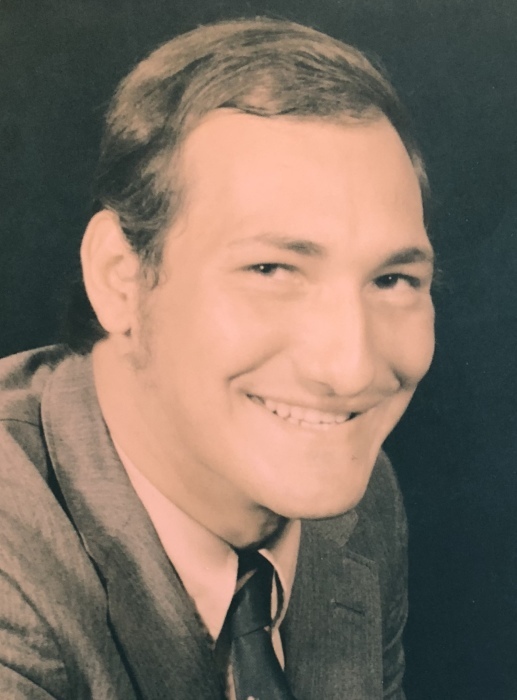 He loved sports and as a young man played softball, acted as an umpire, played ice hockey and even played semi-pro football for the Baltimore Eagles. Charles was an avid hunter and fisherman and enjoyed watching the Ravens and Orioles. He was a longtime member of the Townsend Avenue Baptist Church, and current member of Granite Baptist Church. Charles Mangum was the beloved husband of Nila Mangum (nee Coulter) for 51 and a half years; devoted father of Richard Mangum and wife Sandi, and Cheri Mangum; loving grandfather of Ashley, Amanda E. and husband Skiro, Erica and husband Morgan, Seth and wife Brooke, Christopher, and Amanda N.; dear great grandfather of Mia, Cameron, Autumn, Noel, Cayden and Mackenzie; cherished brother of Daniel, Patrick and Michael Mangum, Cathy Sturgill and the late John III and Joseph Mangum. Friends may visit Gonce Funeral Service P.A., 4001 Ritchie Highway, on Wednesday 3 to 5 and 7 to 9pm. Funeral Service on Thursday at 11am. Interment in Cedar Hill Cemetery.